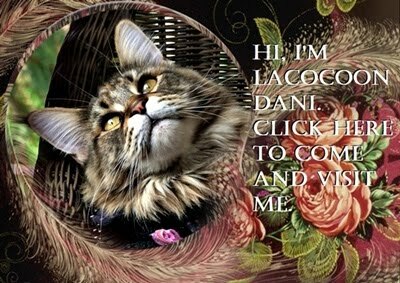 All About Lacocoon Dante: WORDLESS WEDNESDAY WITH DANTE: SNOWED IN AGAIN! 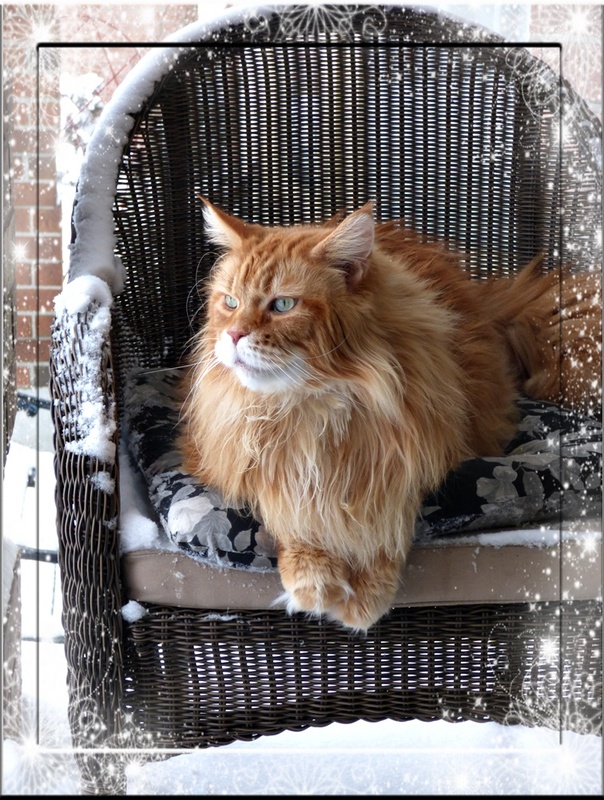 WORDLESS WEDNESDAY WITH DANTE: SNOWED IN AGAIN! WORDLESS WEDNESDAY WITH DANTE: HELLO TO SPRING!